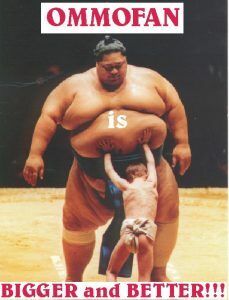 OMMOFAN is BIGGER and BETTER!!! 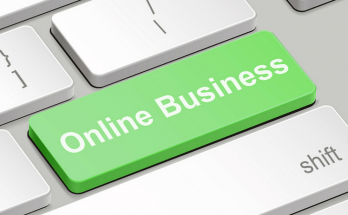 By the way, OMMOFAN means Online Money Making Opportunities for All Nigerians. 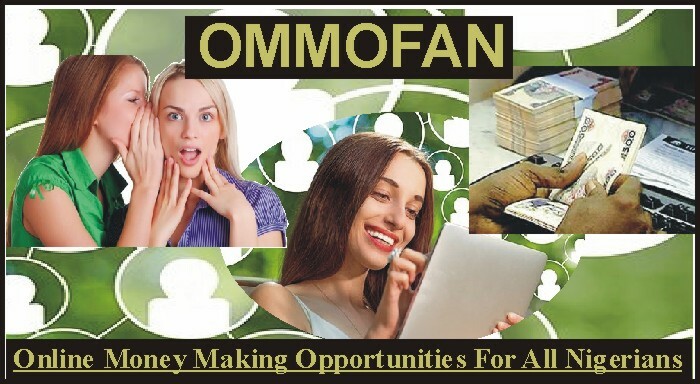 In simple terms, OMMOFAN is a platform which enables Nigerians to join and begin making money online in Nigeria through various simple, legitimate and guaranteed means. 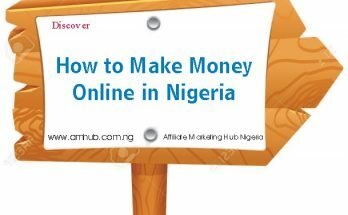 This awesome money making program in Nigeria has been fully upgraded and reloaded.